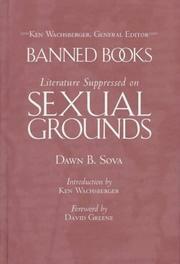 ← Constitution Day: Celebrating Banned Books Week! The First Amendment gives everyone the right to freedom of speech and religion. However, this right has been challenged throughout history. These three volumes examine the issues surrounding those challenges and looks at the hundreds of books and authors that have been targets of censorship.